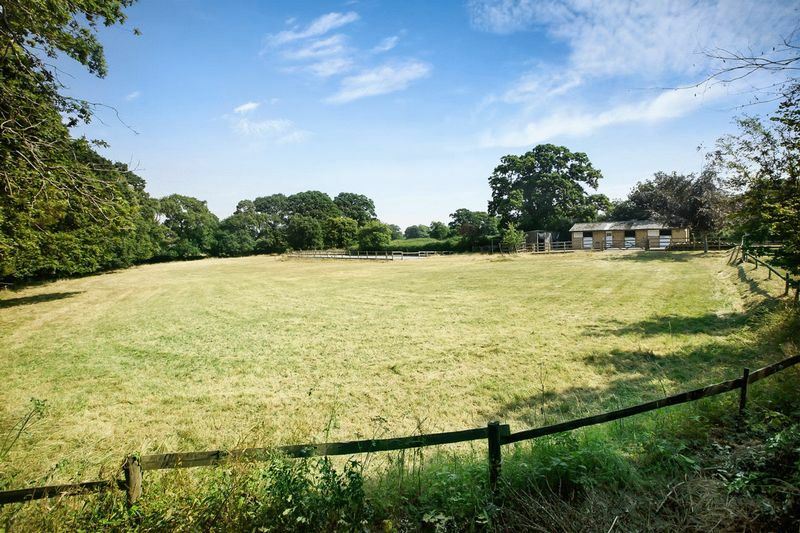 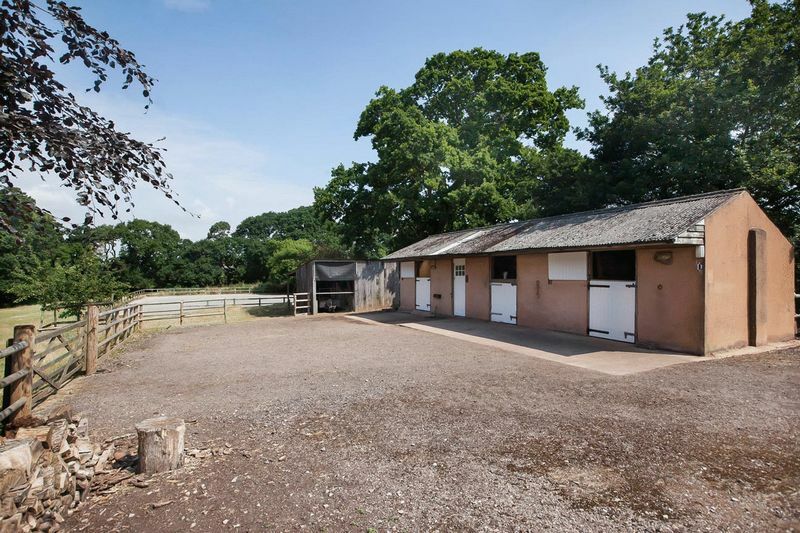 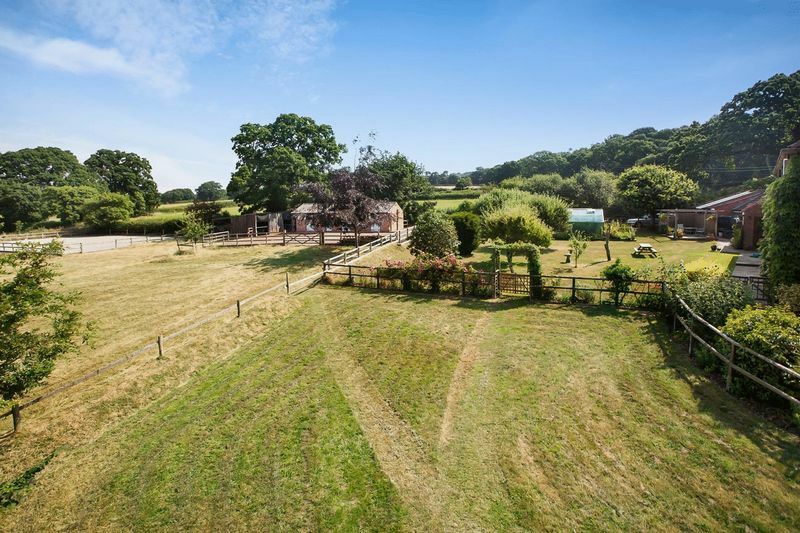 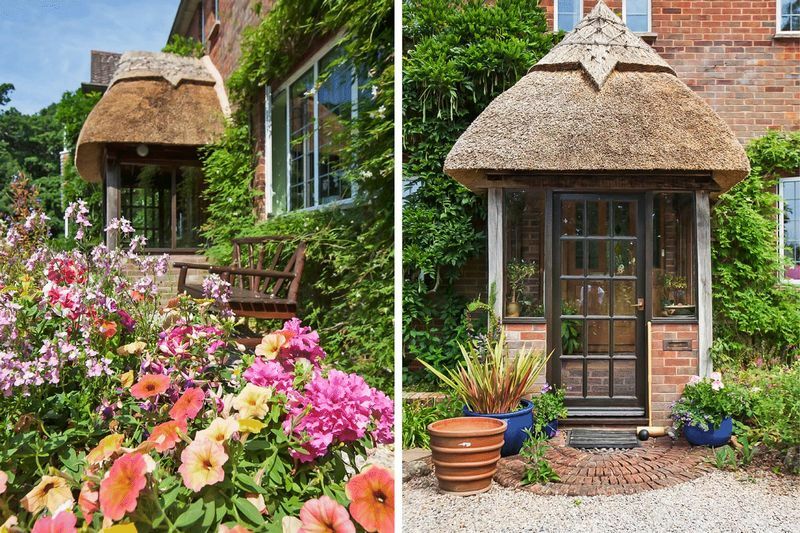 A rare opportunity to purchase an equestrian property in this area, Sowden Brake lies on the rural outskirts of Exmouth, just over one mile east and within the parish of the popular village of Lympstone. 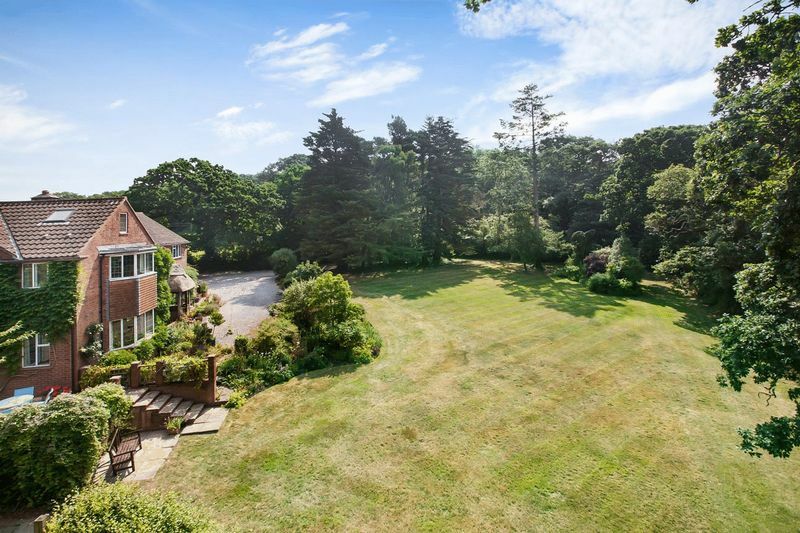 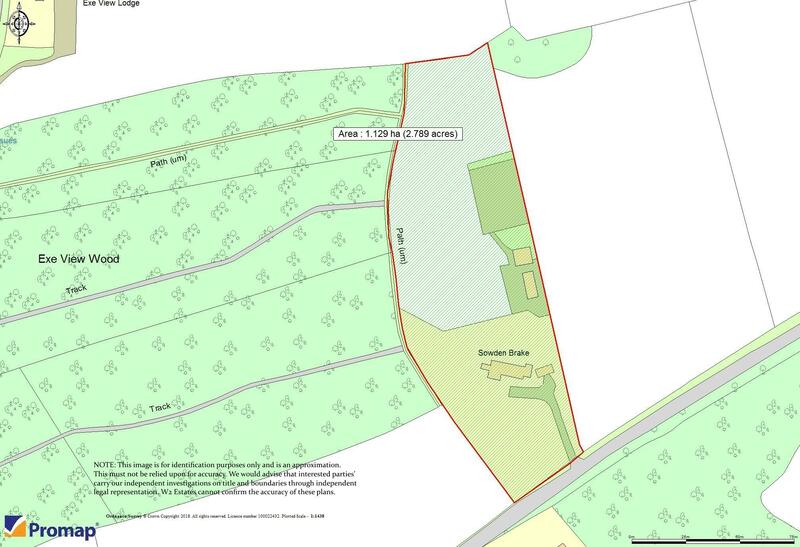 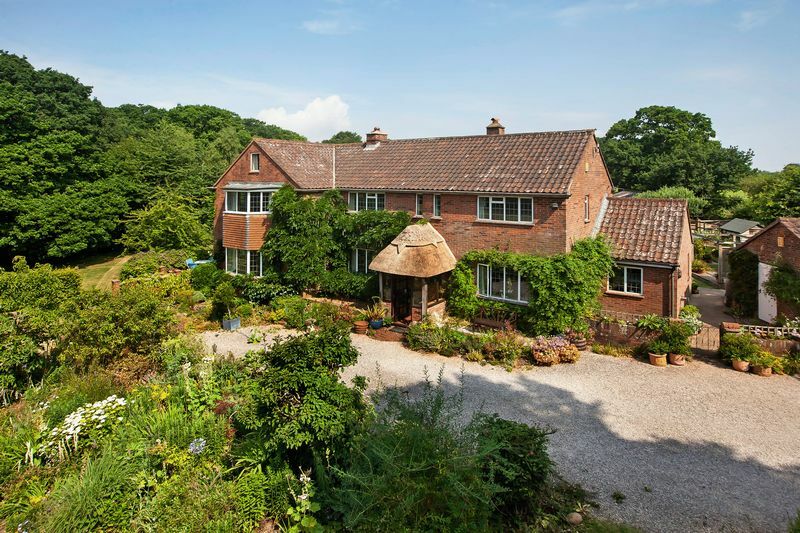 The mature level grounds approaching 3 acres are surrounded by fields and woodland with estuary views. 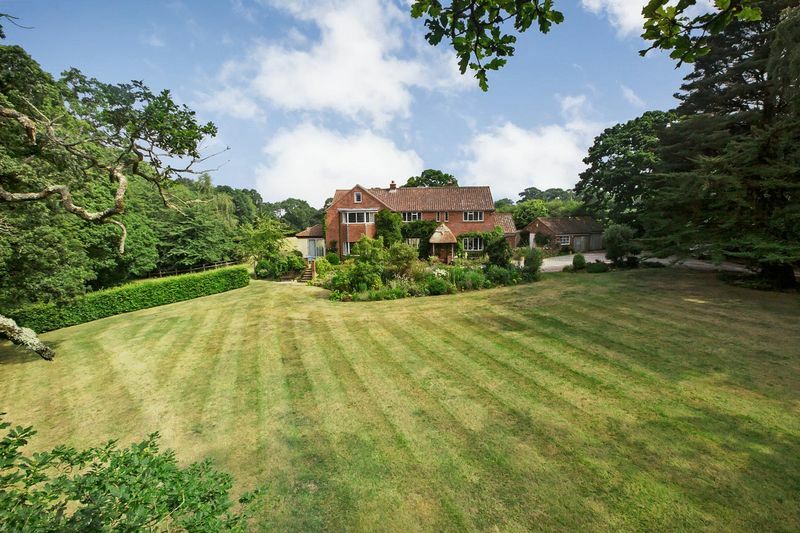 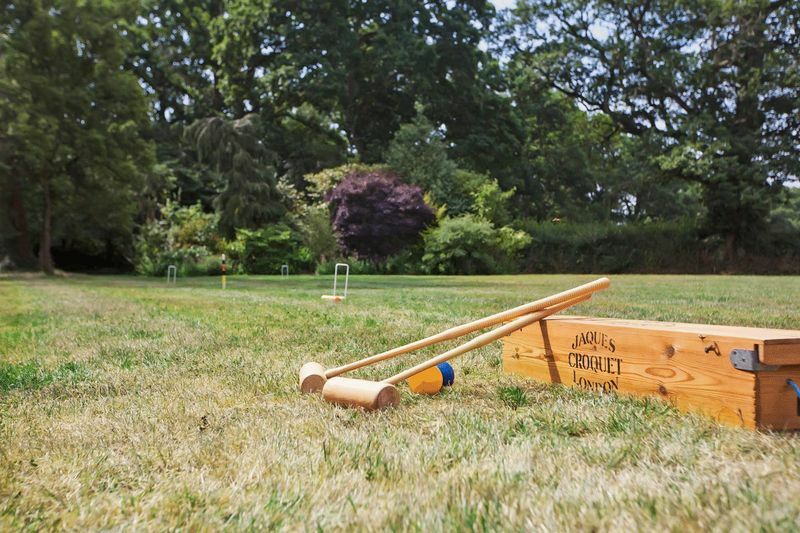 The house enjoys a fine outlook across formal well stocked gardens and paddock. 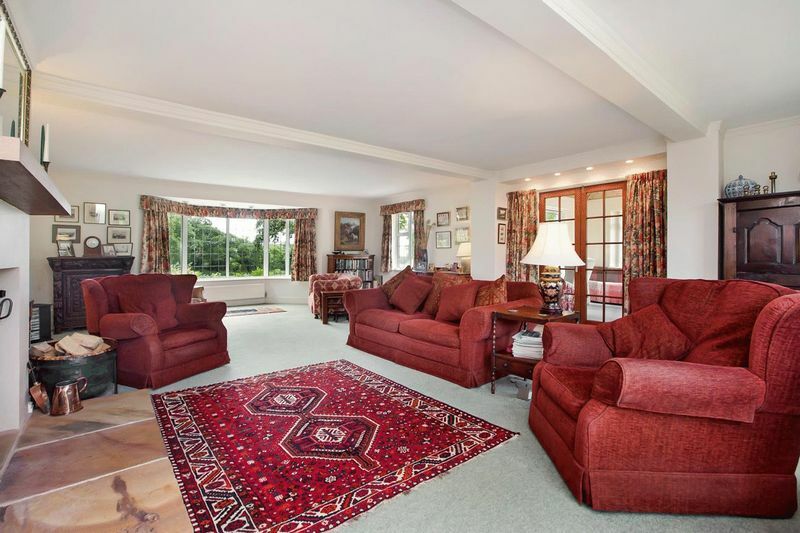 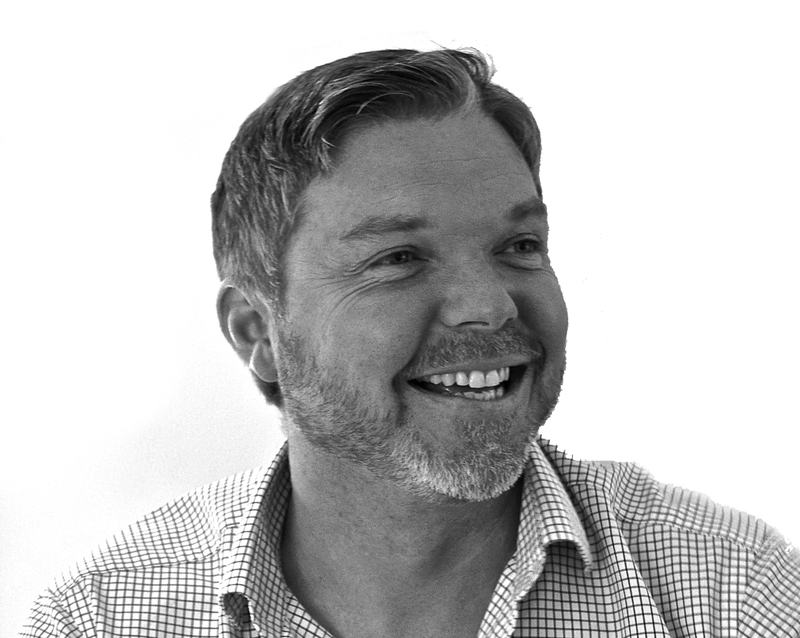 Coming to the market for the first time in over 30 years the current owners have thoroughly enjoyed and fully appreciated the lifestyle that Sowden Brake has afforded them and their family. 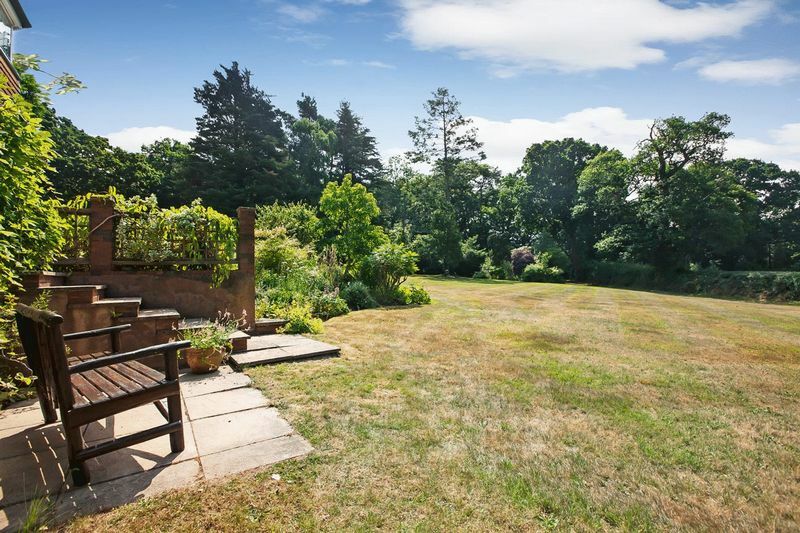 Arriving along the private tree lined driveway to the ample parking area at the front of a substantial family home with double garage there is a delightful outlook across the front terrace towards the gardens to the South West and Exe Estuary. 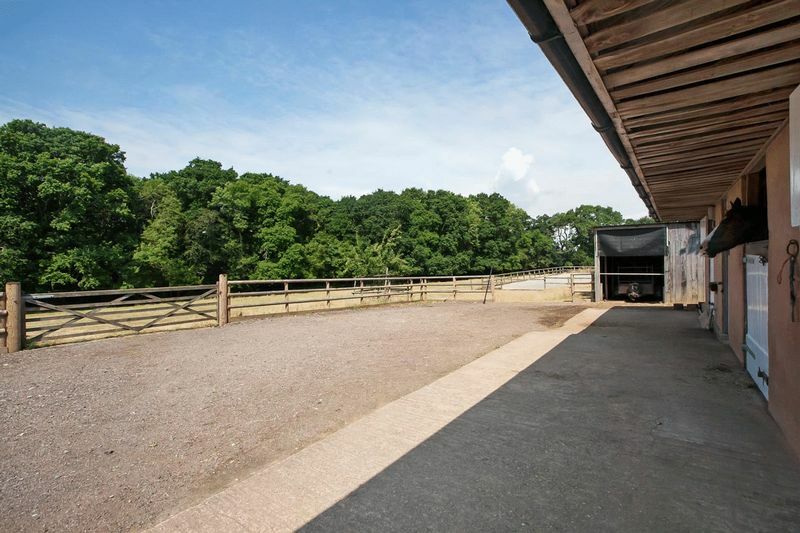 A further driveway provides access along the side of the garage to the stables. 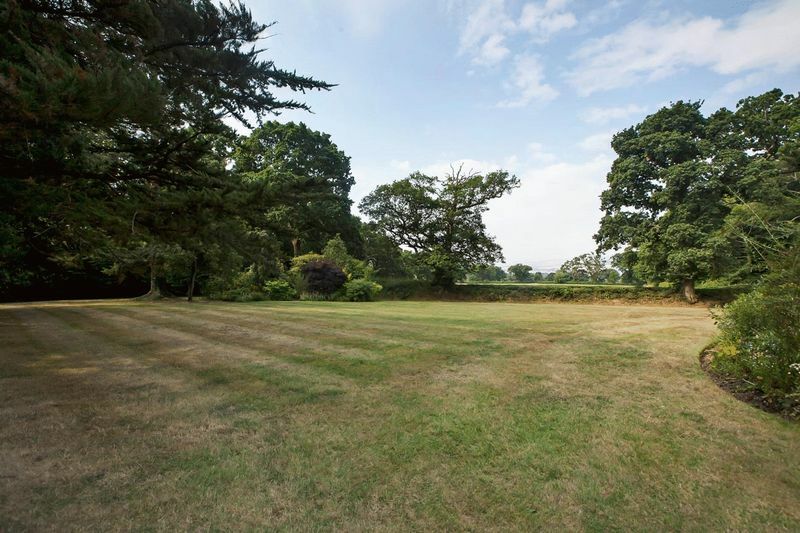 To the rear of the house are formal gardens with kitchen garden area and greenhouse with access to the stables, field and manège. 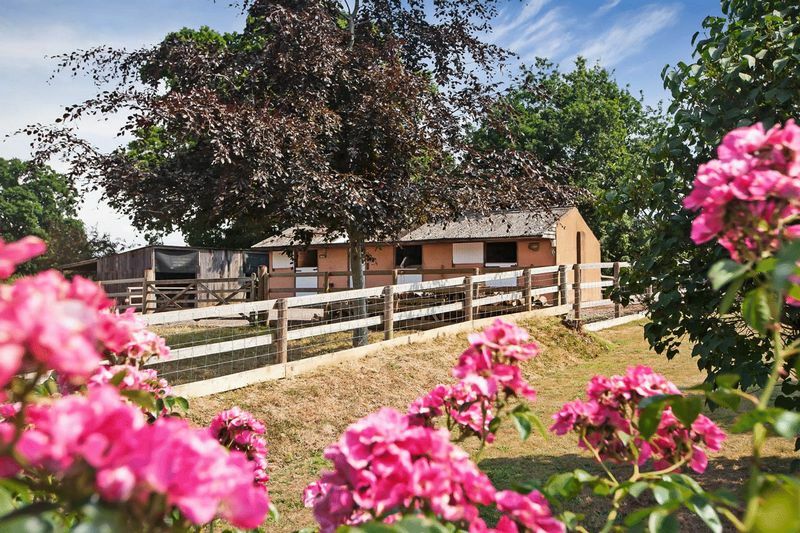 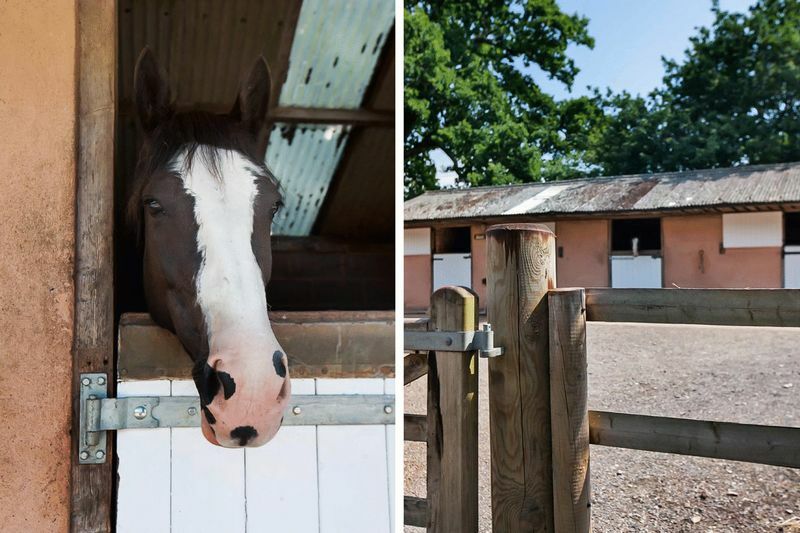 These are truly private grounds providing a wonderful lifestyle for those seeking either equine facilities or simply abundance of outdoor space. 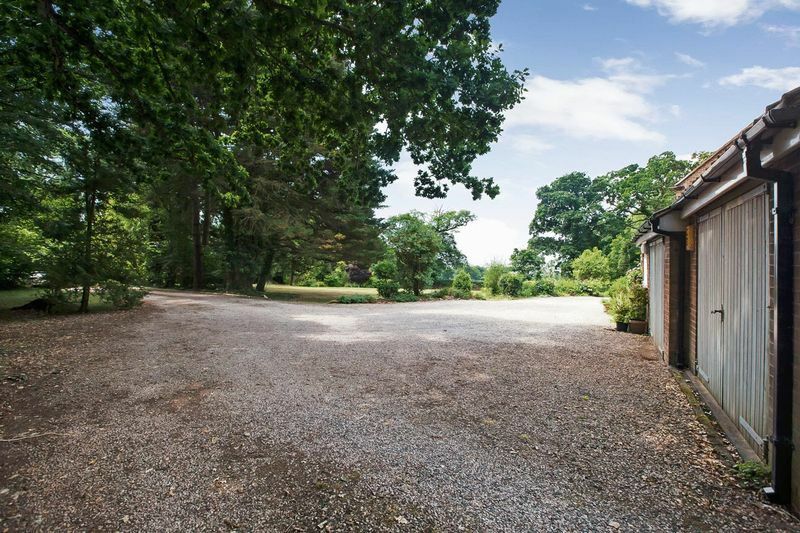 The detached double garage has a useful workshop area with a large window to the front while the first garage has full access from the front through double doors to the rear… an excellent option for those keen car enthusiasts seeking somewhere to house their prized possessions. 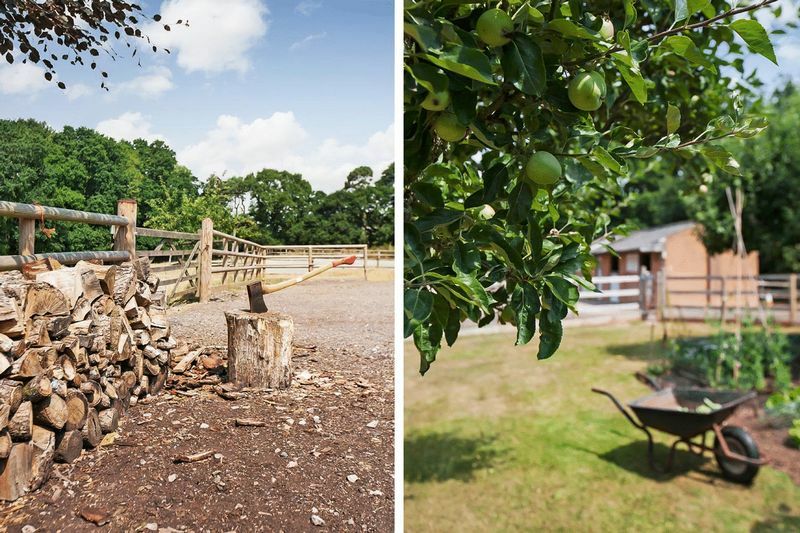 Sowden Brake’s principle reception rooms enjoy both dual and triple aspects overlooking the grounds and provide generous areas with which to both relax while taking in the surroundings and entertain family and guests. 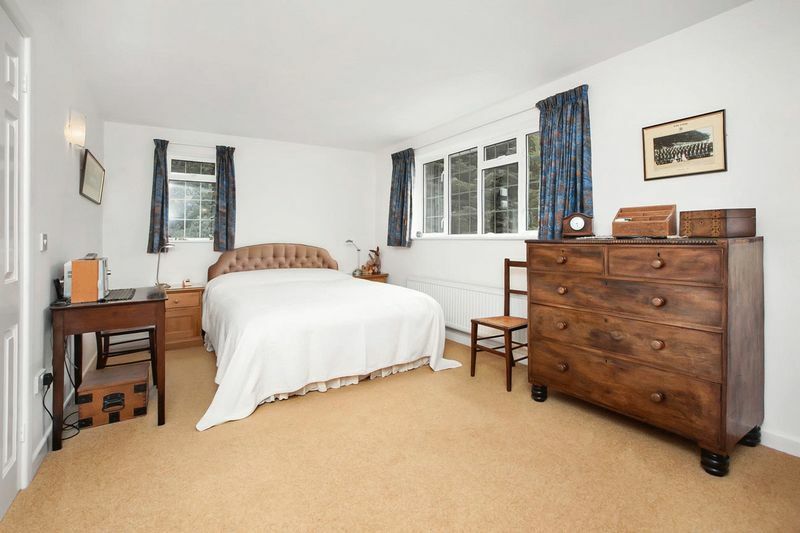 A handsome wood burning stove takes pride of place in the 30 ft sitting room while a charming sun room to one side creates the opportunity for a study, also with a triple aspect and direct access onto a paved terrace and garden. 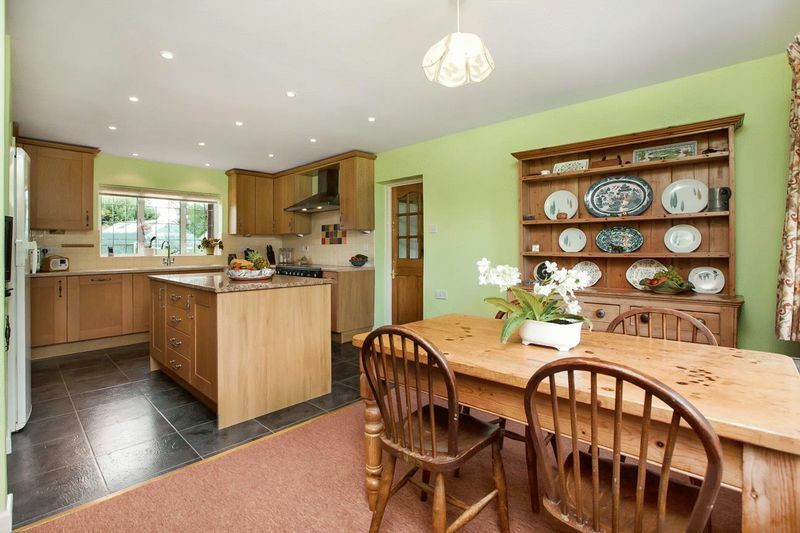 The kitchen/breakfast room is fitted with a full range of oak fronted units with integrated dish-washer, range style cooker with induction hob and double fan oven and space for tall fridge/freezer. 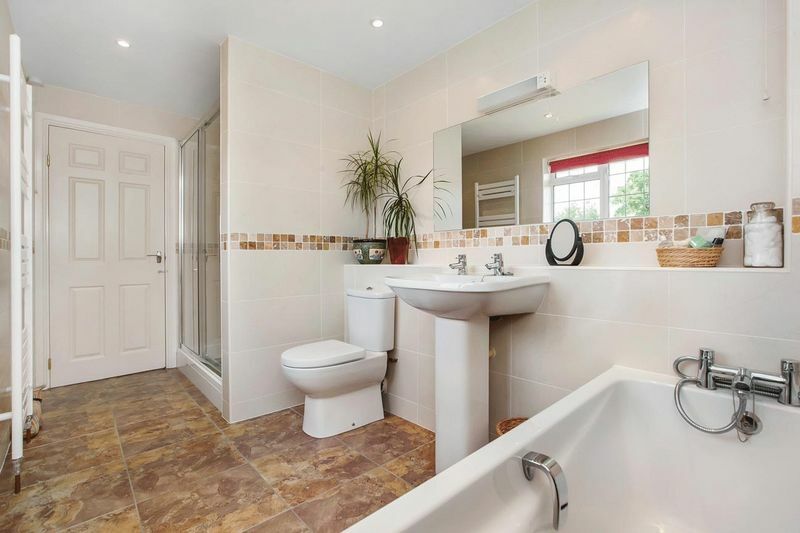 A large matching island unit provides a fine preparation area while the adjoining utility room provides an excellent 'boot-room' with sink and space for washing machine and tumble dryer and a second ground floor WC. 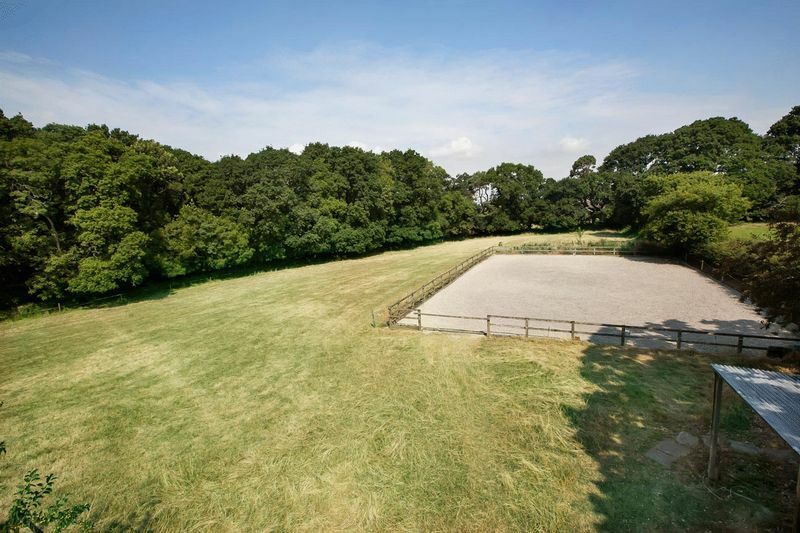 An excellent space to drop muddy boots or sandy sandals after those long hacks or walks across Woodbury Common or strolls on the many beaches nearby. 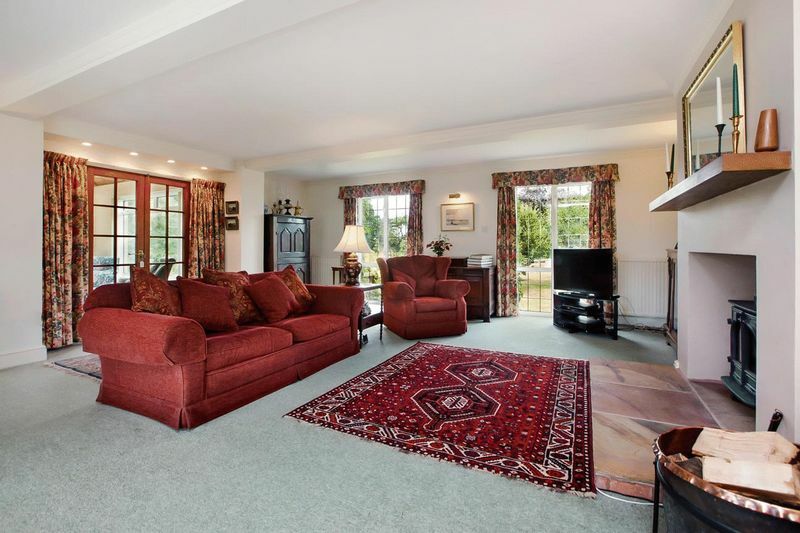 On the first floor the landing windows take in full views across the rear gardens and paddock. 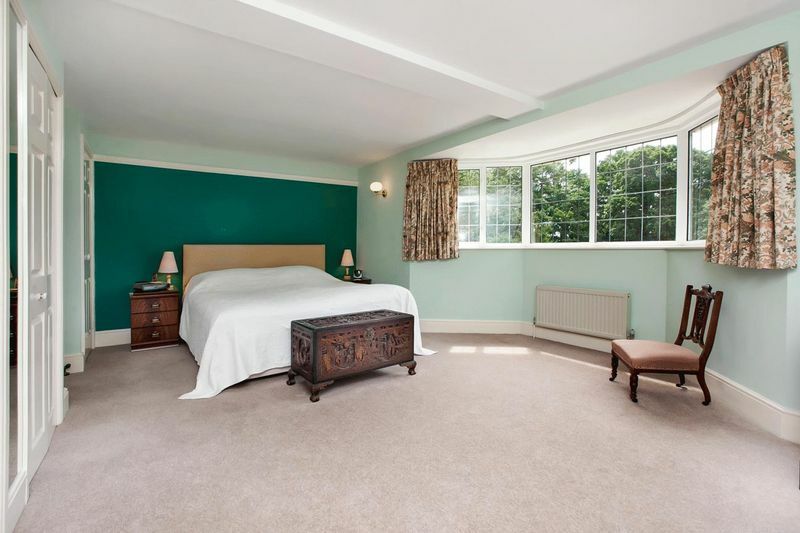 From here doors lead off to the four generous double bedrooms, including the master bedroom suite with modern en-suite shower room. 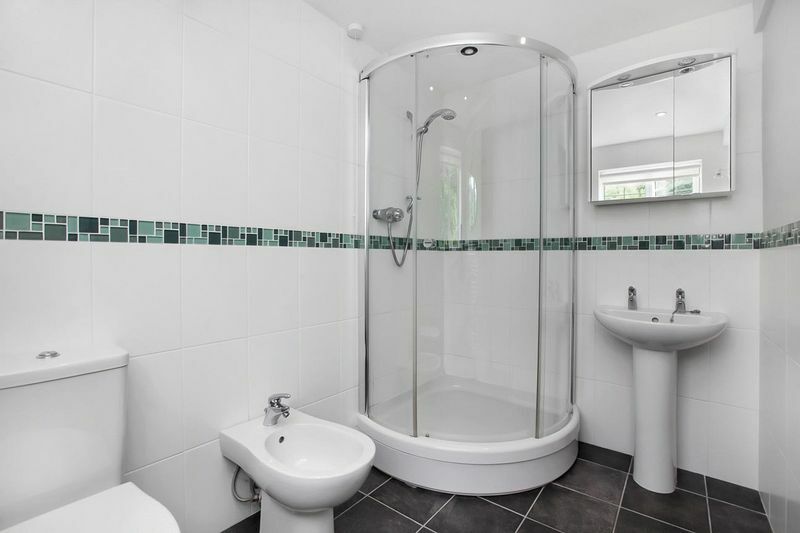 The family bathroom has a bath and large walk-in shower. 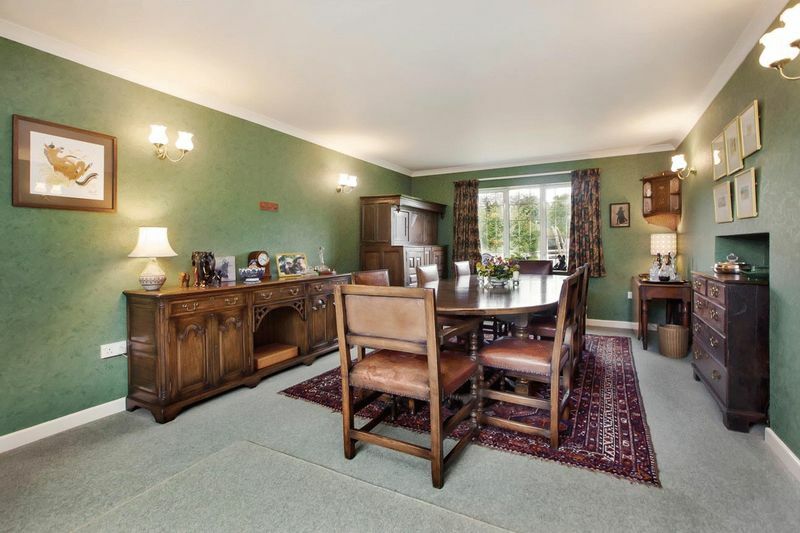 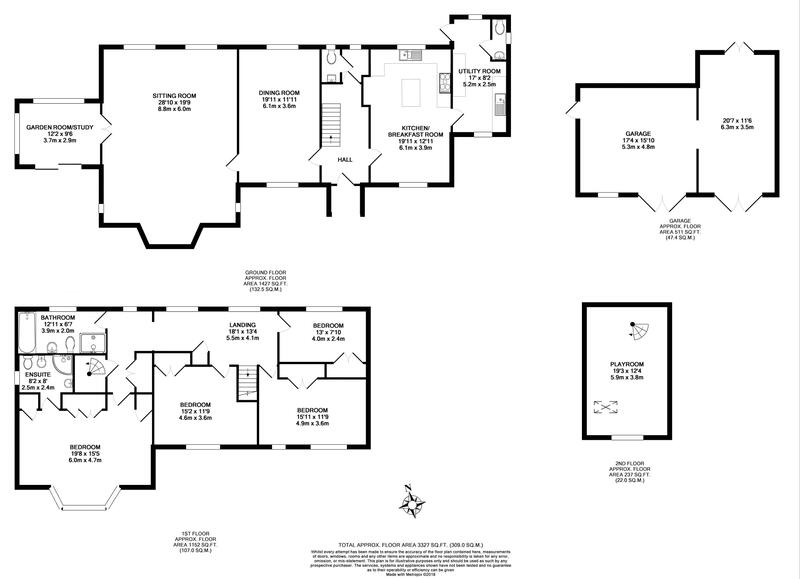 From the first floor there is also a 'secret' cupboard that has a full spiral staircase leading to an attractive attic room currently used as a playroom for the grandchildren. 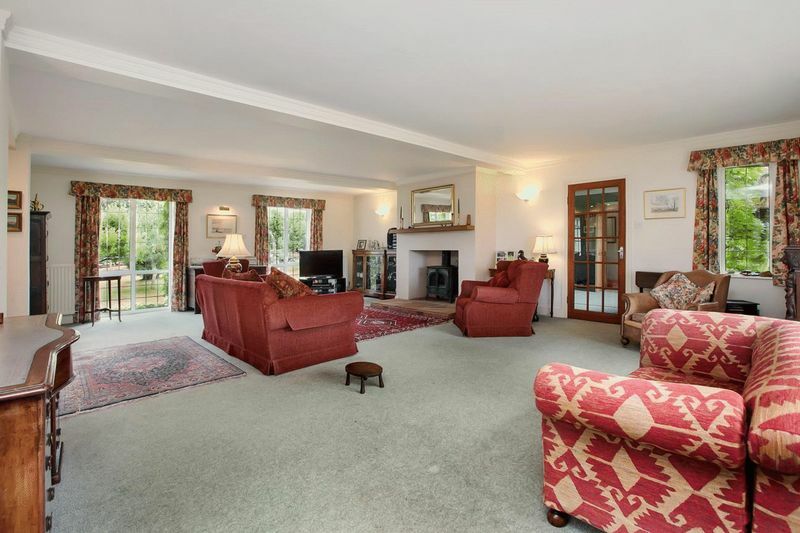 In summary, a rare opportunity to acquire a substantial, well maintained family home with convenient access to the coast, country and city.